This year's NBAA welcomed industry professionals from all over the world. The show brought together 27,000 participants in Orlando for one of the most important events in business aviation. With numerous press events, two static displays and an indoor exhibit with over 1,100 exhibitors, NBAA 2016 displayed the size and depth of the private aviation industry. The Global Jet Capital team had the pleasure of meeting with fellow attendees, manufacturers and prospective business aircraft buyers. 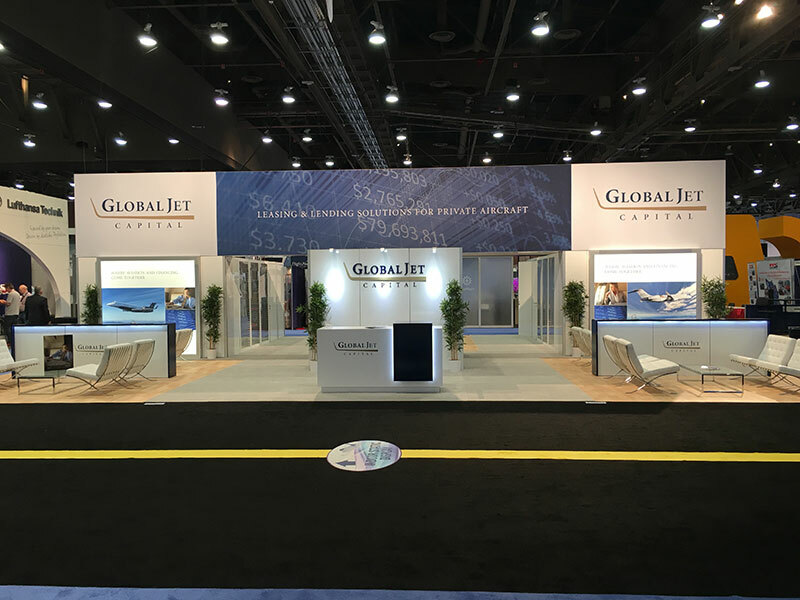 Below are pictures from Global Jet Capital's NBAA 2016 indoor booth. EBACE brings together thousands of business aviation professionals from Europe and around the world for three critical days. This year's Show was from May 24 - 26th, at Geneva’s magnificent Palexpo. 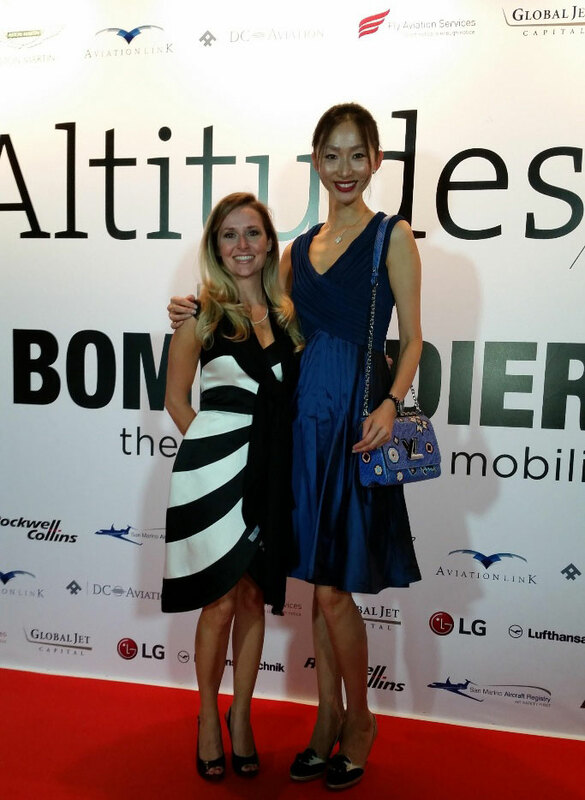 We had a wonderful time catching up with existing partners and meeting potential Global Jet Capital customers. Check out images of our Booth below! For the first time, Corporate Jet Investor and Helicopter Investor's two day conference was held in Dubai at the Ritz-Carlton hotel. The event consisted of panel discussions and debates about aviation & rotary transactions. 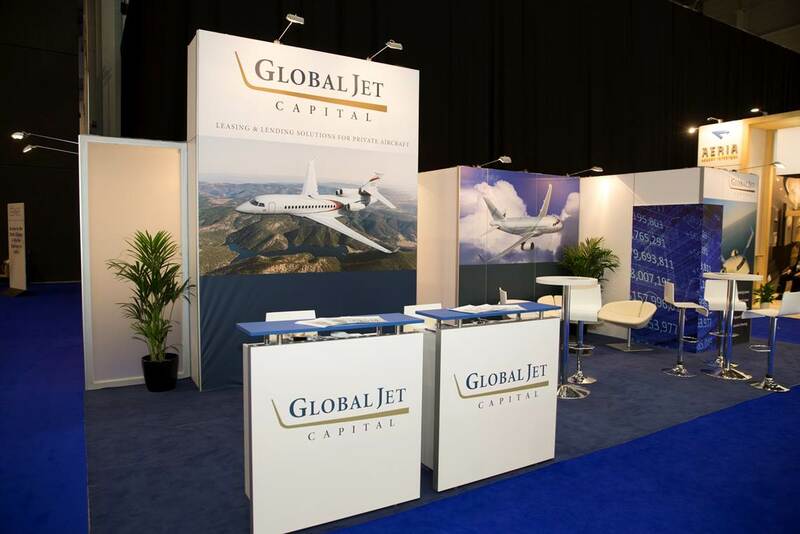 Global Jet Capital had a excellent time attending, moderating and sponsoring the event. 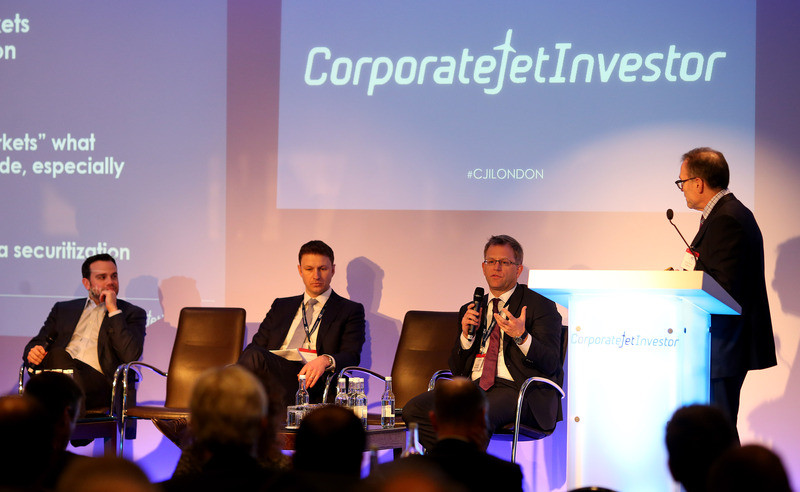 Global Jet Capital will be hosting the early registration and pre-conference cocktails at Corporate Jet Investor's event in London! We will also have 3 speakers sharing their expertise both days of the event. Below is more information about each speaker representing Global Jet Capital. Be sure to check the event schedule for times and topics! 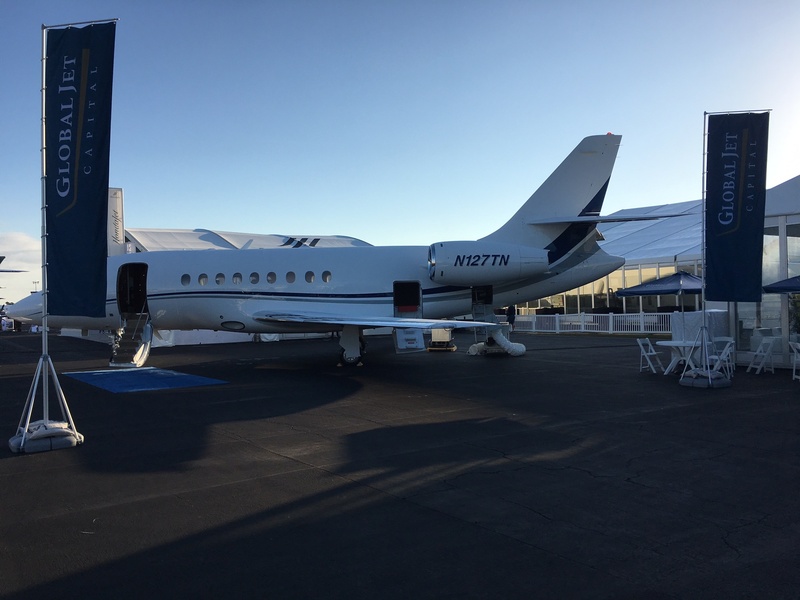 NBAA 2015 was held November 17-19 in Las Vegas with over 26,000 people in attendance. The show featured over 1,100 exhibitors, 100 side-by-side business aircraft on static display and numerous educational sessions. We had a successful show and enjoyed talking with everyone about choosing the right private aviation option for their specific needs. Below are pictures from our booth! 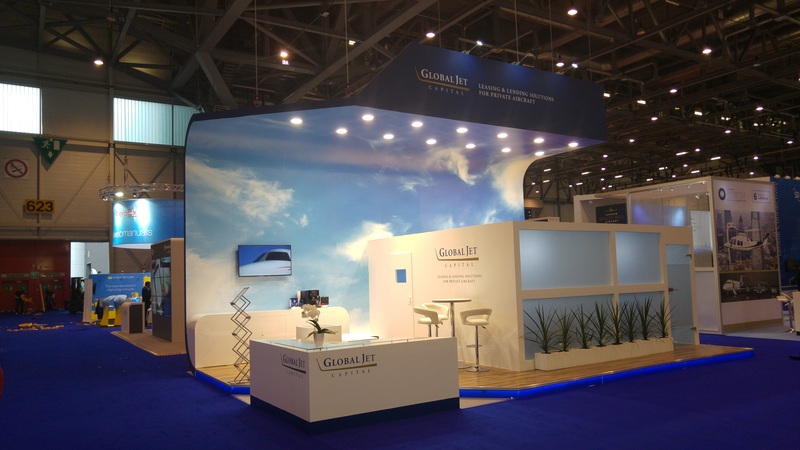 We had a successful and enjoyable show at EBACE 2015 in Geneva! The 15th year anniversary of EBACE confirmed "its continuing importance to the industry’s advancement in Europe and beyond."